Dorchester County (pop. 136,555) is north of Charleston County. It was named for Dorchester County, Massachusetts. Congregationalists from Massachusetts were the first settlers in the area in 1696. 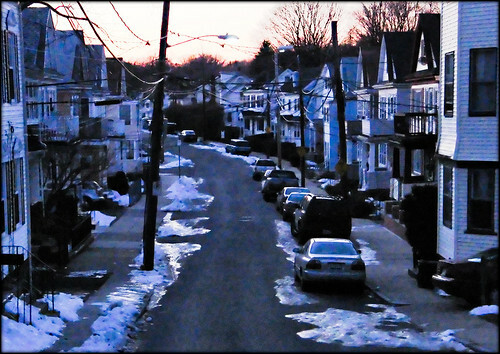 Dorchester is now a neighborhood on the south side of Boston. The county seat of Dorchester County is St. George (pop. 2,084), which hosts the World Grits Festival in April. Summerville (pop. 43,382) is the largest city in Dorchester County. 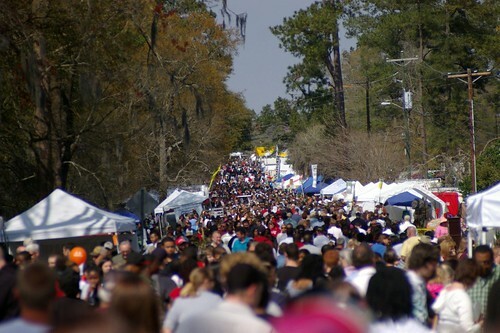 Its annual Flowertown Festival is the largest arts and crafts festival in South Carolina. The festival began in 1941. Summerville is known as “The Flower Town in the Pines.” It was founded as a summer resort area for rice planters. Parts of Summerville are in Berkeley and Charleston counties. 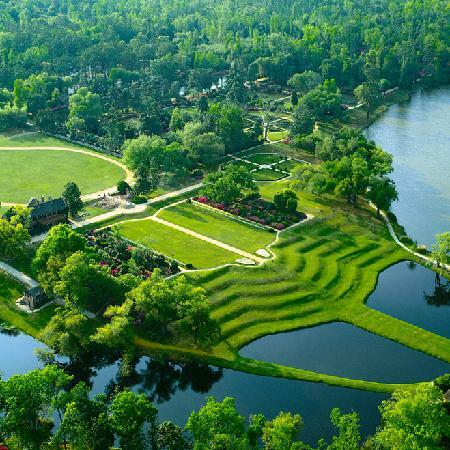 Middleton Place is a former rice plantation, across the Ashley River from North Charleston. It opened to the public in the 1920s. 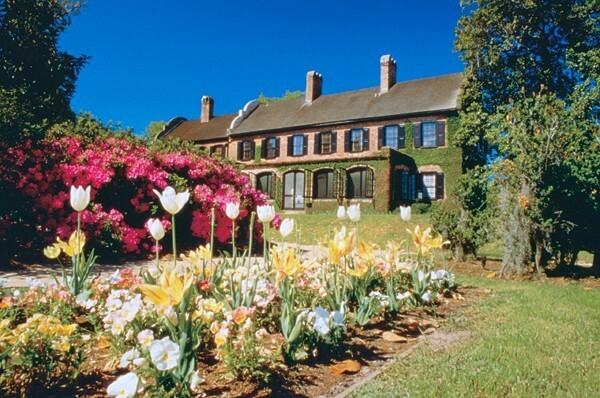 The oldest landscaped garden in the U.S. The plantation was the historic home of the Middleton family; Henry Middleton (1717-1784) was the first presiding officer of the Continental Congress. The home was burned during the Civil War and later restored.